I've realized I was not perfect at taking a lot of "during pictures." But, I think there are enough to get the picture of what I've done. This first picture shows the half wall that was replaced by a pocket door. Again, why the pillars? I couldn't locate any pictures of the process of adding in the pocket door, it was a 24'in pocket door. 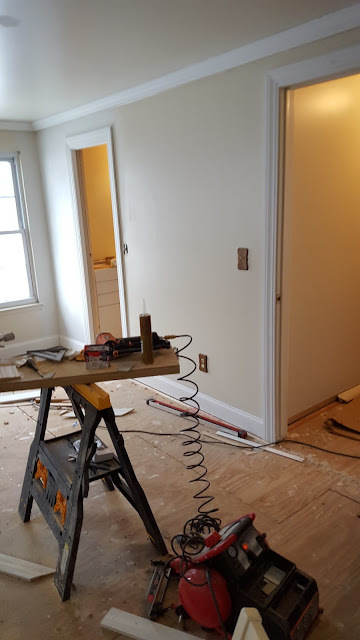 We basically followed the directions to install the frame, then put drywall on both sides, being carful to use short screws and screw into the studs. The door it self was not hung until just before we put the final trim up. Also you can tell, I ripped out ever piece of trim in the entire place. Every. Single. Piece. I did go with a wider door casing and 5 1/4 inch base trim. It probably added another $500.00 to the trim budget but so so so worth it! I love looking at it ever day and would of totally regretted putting in a standard trim, even though it would of been better than what was there, this gives the wow factor. I'll talk more about all of the cabinets when I go over the kitchen but to start they are all from Ikea. 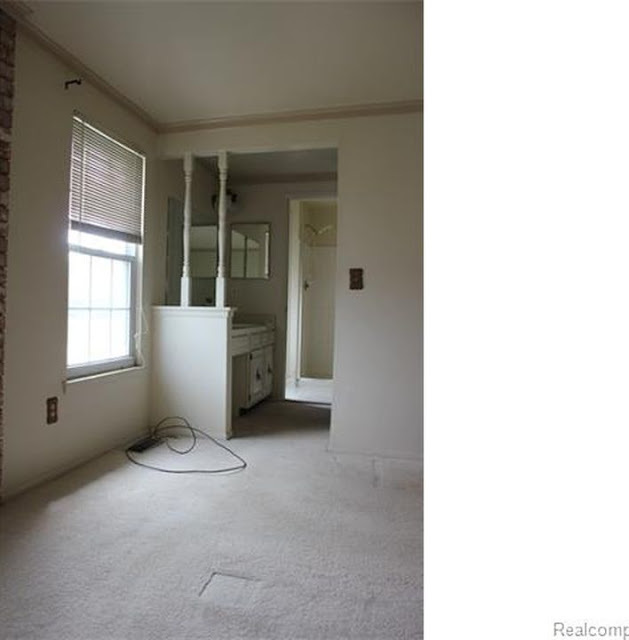 (I promise I'll go over all the details) I went with the Grimslov line in the kitchen and all 3 baths. 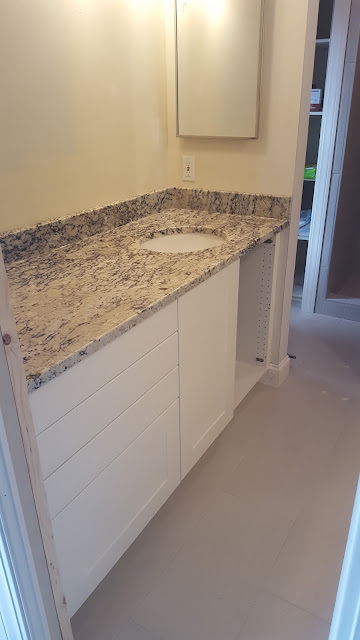 I have to say I love this cabinet layout I chose for the master bath! Those long drawers on the left are amazing! Here is one of the last "during" photos I have. The mirror is from Home Good, and the lighting is all from a local shop call Ray's Eletric, I get an industry discount there, which make the prices similar to a Home Depot or Lowes but much more options. I believe the brand for the bathrooms and dining room was Hinkley. The facets and toilets are the same in all 3 bathrooms. 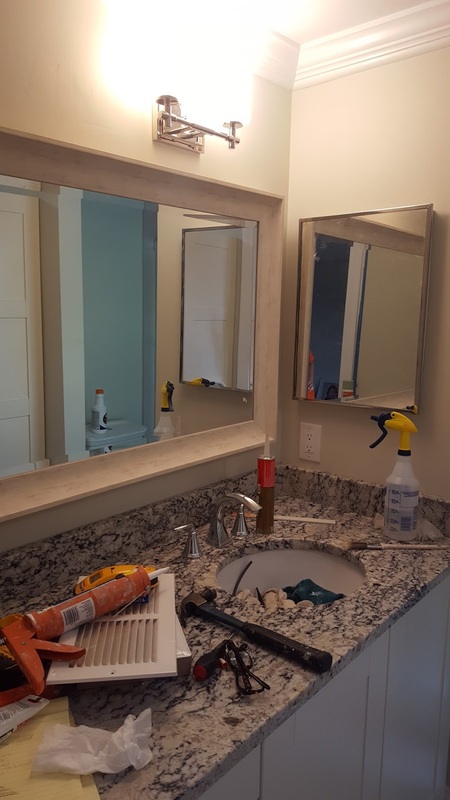 Both from Home Depot (I'll source then in another post) I used a lot of the same elements in all of the bathrooms because I wanted to give the house a cohesive look. 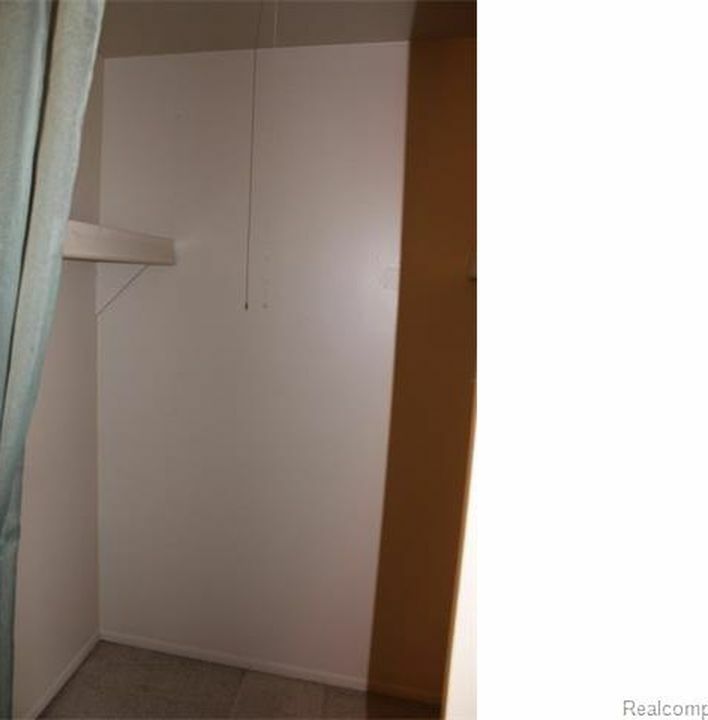 Moving onto the master closet, if you remember the closet is direct opposite of the back wall of the bathroom. So, I ended up getting two 39 5/8 wide and 13 3/4 deep Pax cabinets, both of those were installed on opposite walls. 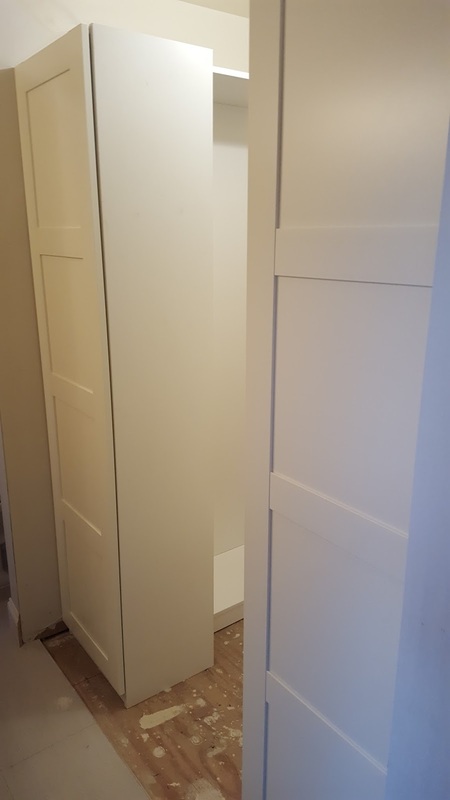 Knowing that the close was open to the I wanted a finished look to the closet. 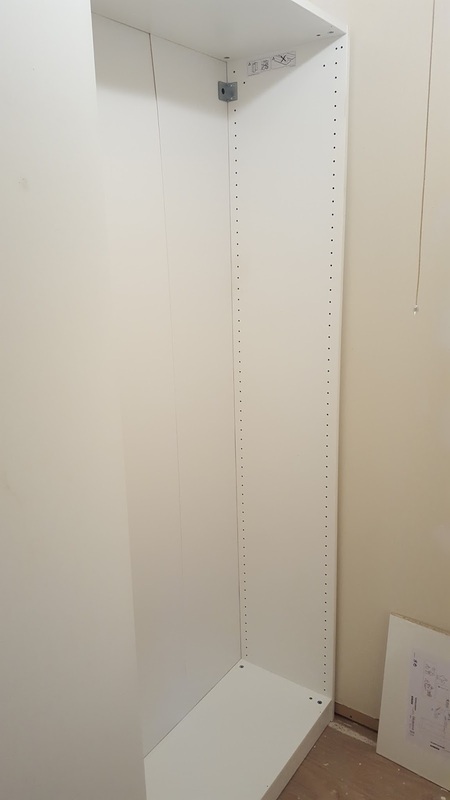 Also due to space, I had to purchase the narrow depth Pax cabinets, so the hangers hang over to the center of the closet about 5 or 6 inches. If you can see, the Pax cabinets with doors are about 6 inches wider than the sides of the cabinets in the back.